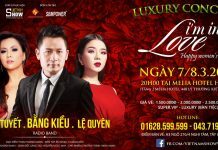 Thanh Hoa Beauty and Charm Contest 2014 is organised by Lam Da Joint Stock, HP Entertainment and Thanh Hoa Department of Culture, Sport and Tourism. The concept of this contest is “The connection of World Cultural Heritage”. 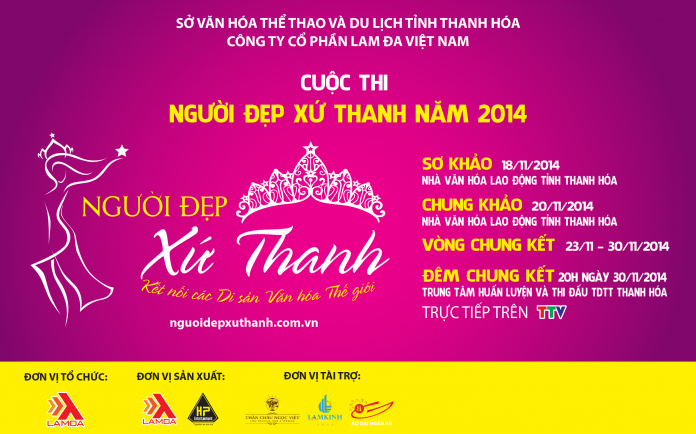 It is one of the activities for the launch of National Tourism Year held in Thanh Hoa in 2015. The contest aims to honor the beauty of the woman in Thanh Hoa as well as Vietnam. 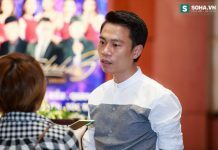 Chairman of the organizing committee is Mr. Nguyen Thanh Chung, director of Lam Da Company. 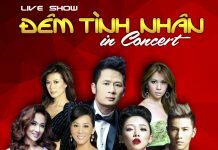 Vice organizer is Mrs. Nguyen Minh Hanh and General Director of the show is Mrs. Huyen Thanh (Former Vice arts committee of Vietnam Television Station). – Female citizens aged from 18 to 27, have permanent or permanent residence in Thanh Hoa province, are living, learning and working in Thanh Hoa and other provinces in the country. Mandatory conditions: not undergone cosmetic surgery and transsexual. Not married and have children. Minimum height at least 160 cm. 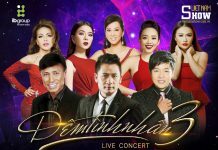 – Female citizens aged from 18 to 27, not have permanent or permanent residence in Thanh Hoa but are currently working and studying in Thanh Hoa (must have a temporary residence permit in Thanh Hoa for 6 months or more or a certificate from the agency). Mandatory conditions: not undergone cosmetic surgery and transsexual. Not married and have children. Minimum height at least 160 cm. 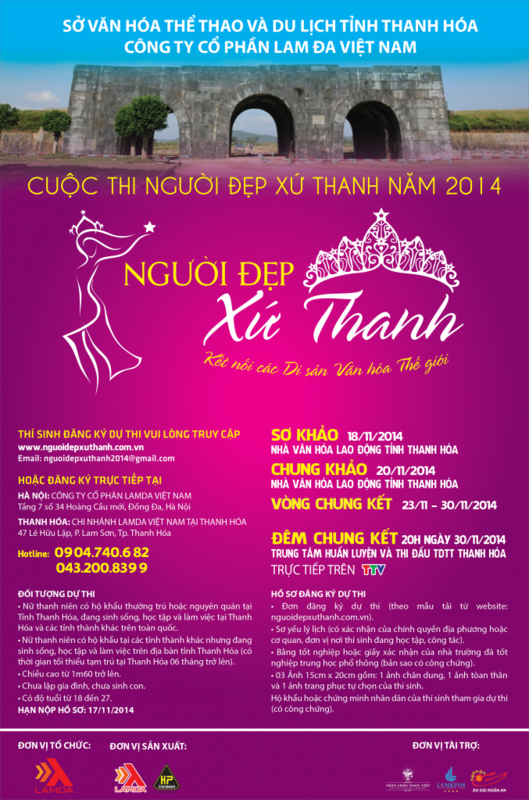 Deadline for submissions is 18/10/2014, registered address is at 34 Hoang Cau Street, Hanoi – Lam Da Joint Stock. The preliminary round takes place from November 18 to November 19, 2014. The semi-final is on November 20, 2014. 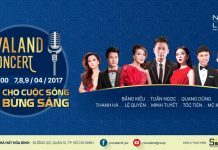 The final round takes place from November 23rd to November 30th at Thanh Hoa Physical Training Center. 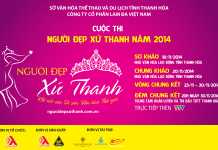 Miss Thanh Hoa will receive the crown and 30 million in cash and 20 million in gift from the “ao dai” company Ngan An.